Lead poisoning causes developmental delays, behavioral issues and cognitive impairment, and young children are the most susceptible to damage and the most likely to come in contact with lead dust- toddlers love to crawl on the floor and then put their hands in their mouths, potentially ingesting lead dust. Recent research suggests that lead poisoning may have been responsible for the crime waves of the 70s and 80s, when children who were born during the height of leaded gasoline use began to reach adolescence. What can I do to prevent lead exposure in my home? 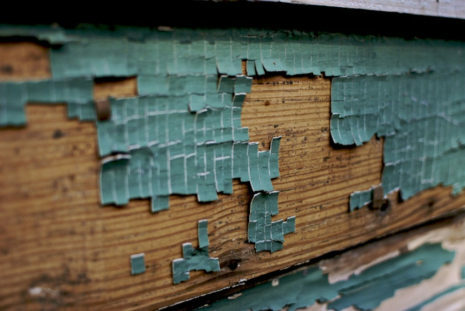 Ask your landlord to see a copy of the most recent lead inspection for your home. Test your child’s blood for lead, especially at ages one and two. You can read more about this on NYLCV.org here.